Happy Holidays | it's yaytime! 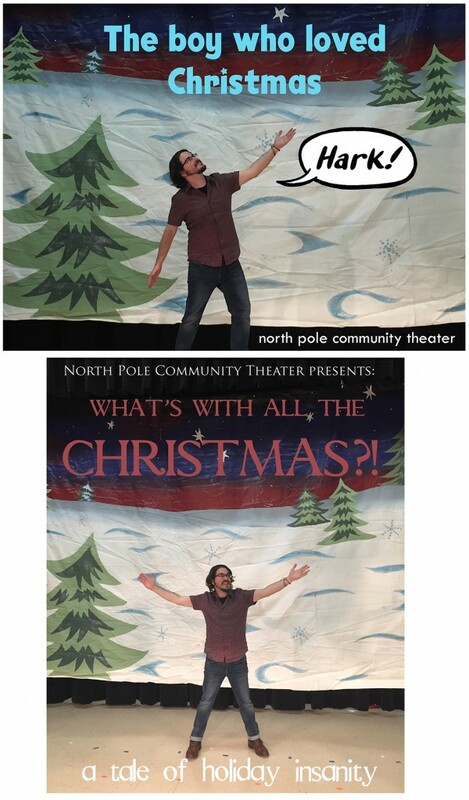 During a residency, at the North Pole Community Theater, I developed separate one-man shows that explore my relationship to the holiday season. This entry was posted in Blog Entries and tagged christmas, holidays, xmas. Bookmark the permalink.